Are you a manufacturer/formulator looking for sustainable, environmentally safe solutions? We can help. 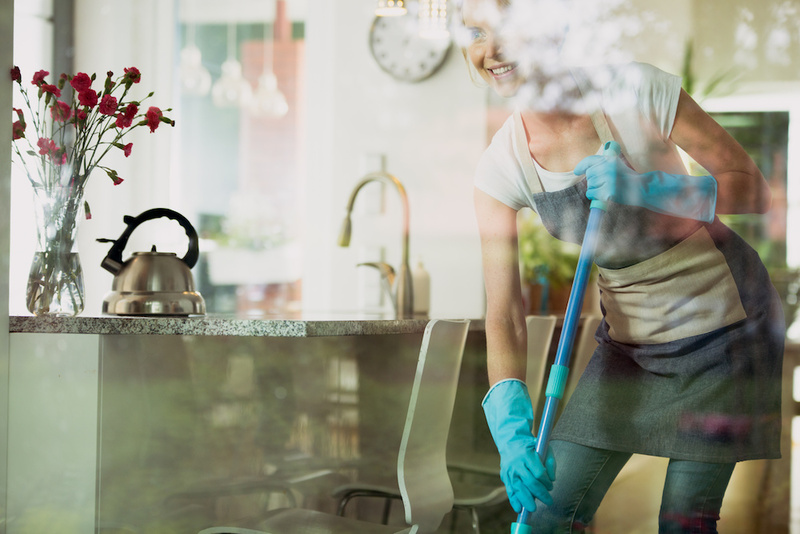 BCMbio™ offers a complete line of eco-friendly solutions that are tough enough for industrial cleaning but can be synthesized to handle pet, household, bathroom, garage, and exterior home care. Our portfolio of microbial household and industrial cleaners has been meticulously formulated for their unique abilities to deep clean and deodorize all hard surfaces including, food preparation surfaces, floors, toilets, drain lines, grease traps, urinals, outdoor furniture, tools, and driveways. Most hard surfaces have microscopic pores that cannot be seen by the naked eye. This is where pathogens breed and can cause a wide variety of human and animal health concerns. BCMbio™ EnviroDEFENSE™ household and industrial cleaners completely penetrate hard surfaces and continue to clean long after it has been wiped or scrubbed. We focus our formulations on three major areas; hard surfaces, drains, and cleaners. - Hard Surfaces: Counter-tops, floors, tools, toilets, urinals, food prep surfaces & driveways. - Drains: Drain lines, grease traps and disposals. - Cleaners: Stain and odor removers for carpets and floors. The world we live in today is demanding safer, sustainable products. Chemical cleaners are no longer a viable option and just do not match the environmentally conscious consumer. BCMbio™ can provide the right solutions for household and industrial cleaning that will be the standard for cleaning products for decades to come.